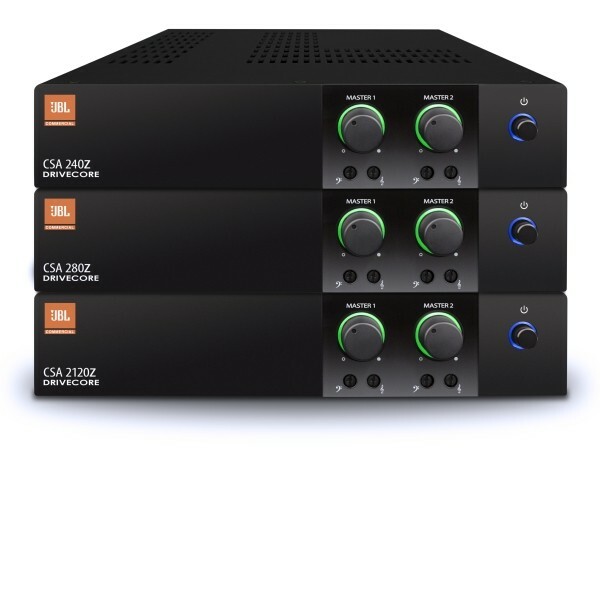 Online Catalogue | Audio | Amplifiers | JBL Amplifiers | JBL CSA2120 - Professional Grade, 2x120W At 4/8 Ohms. 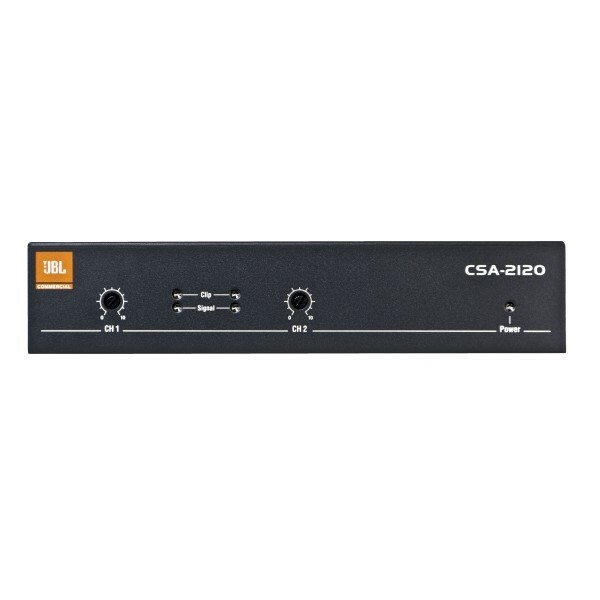 JBL CSA2120 - Professional Grade, 2x120W At 4/8 Ohms. Two Channel Amplifier Built For Installed Sound Applications. Convection Cooled. Audio Standby For Energy Savings. Summing RCA Inputs For Each Channel. Switched Mode Universal Power Supply.